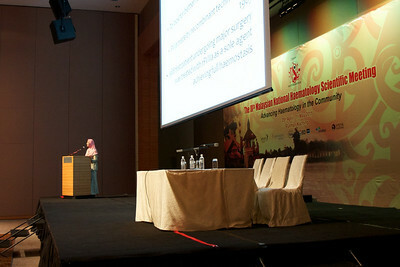 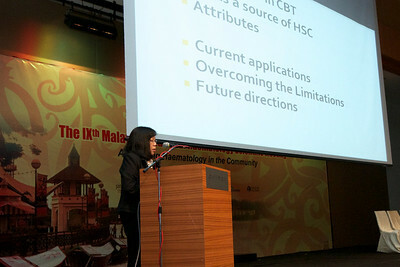 Dr Jameela Sathar delivering the lunch symposium talk. 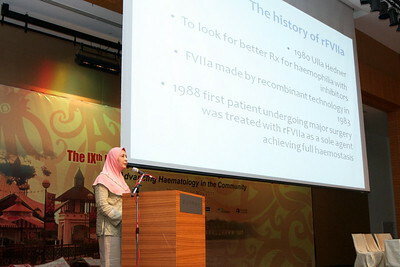 Her topic was the use of recombinant activated factor VII. 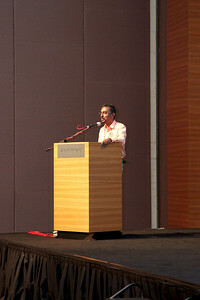 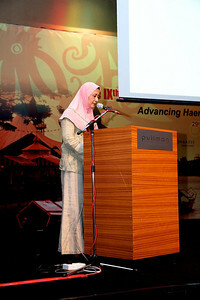 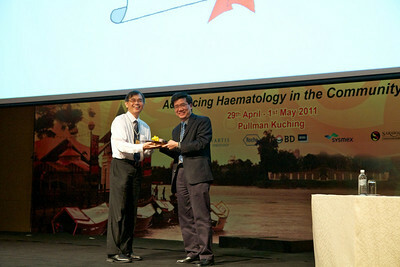 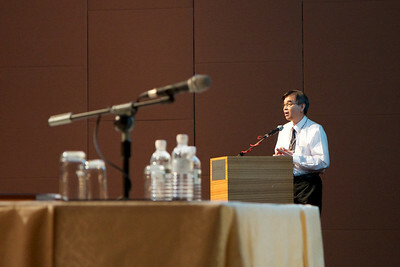 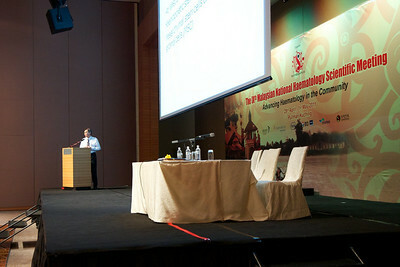 The final speaker of the conference was Prof SK Cheong. 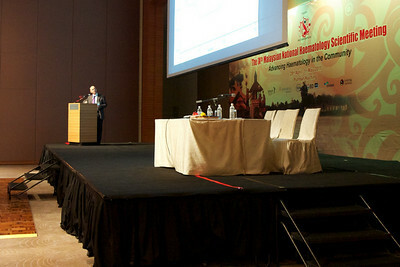 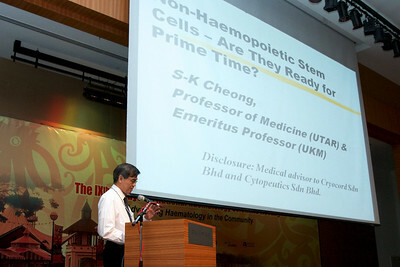 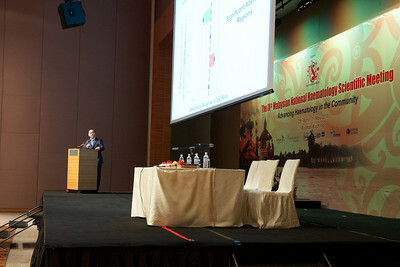 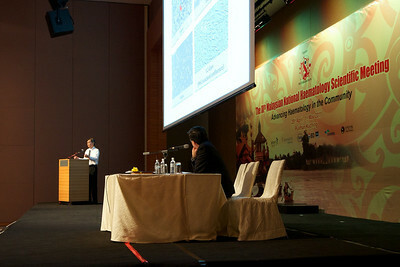 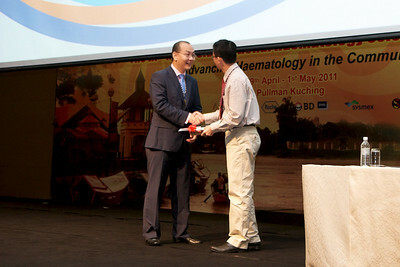 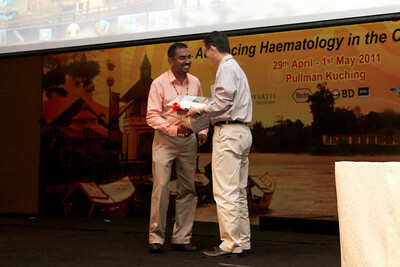 He spoke on non-haematopoietic stem cell transplantation. 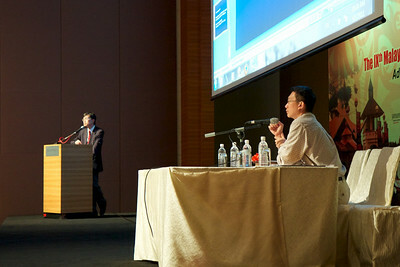 Prof Chan Lee Lee talking about umbilical cord transplant. 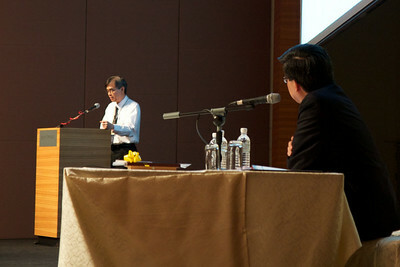 Dr SC Ng was the moderator. 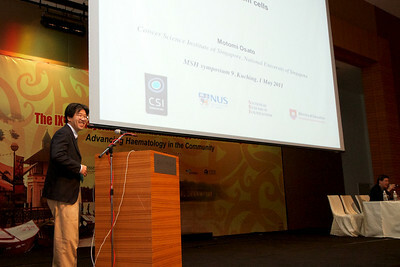 Assoc Prof Motomi Osato with his talk on Leukaemic Stem Cells. 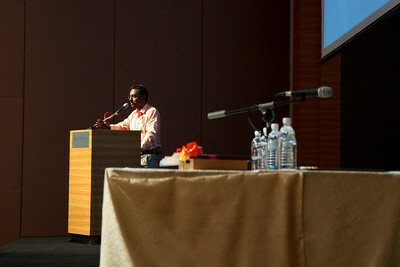 Dr SC NG was the moderator. 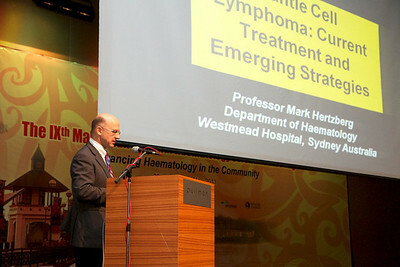 Prof Mark Hertzberg on Mantle Cell Lymphoma. 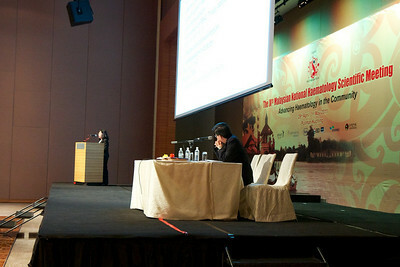 Dr Vijaya Sangkar spoke about Lymphoma in HIV patients. 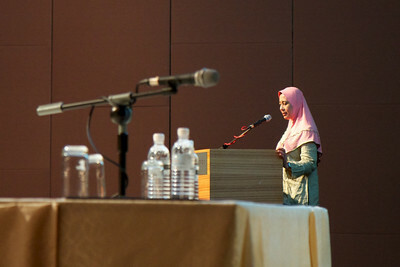 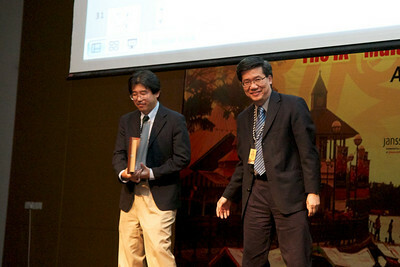 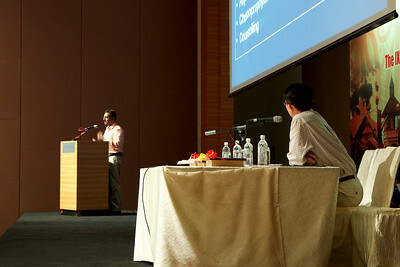 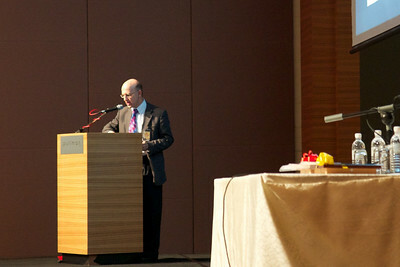 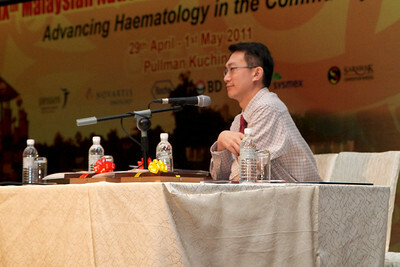 Dr Lau was the moderator. 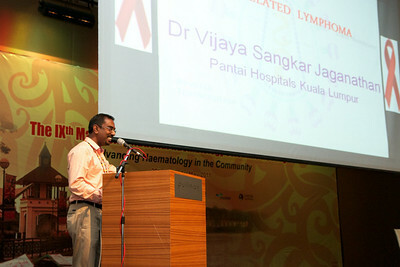 Dr Vijaya Sangkar spoke about Lymphoma in HIV patients. 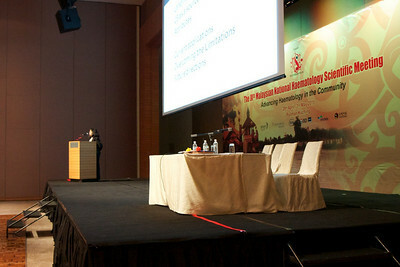 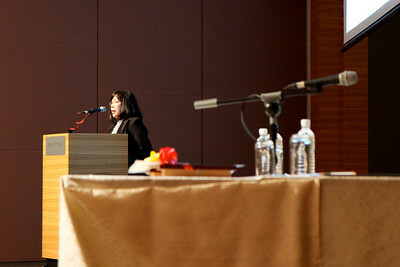 Planery 3 was delivered by Assoc Prof Chng Wee Joo. 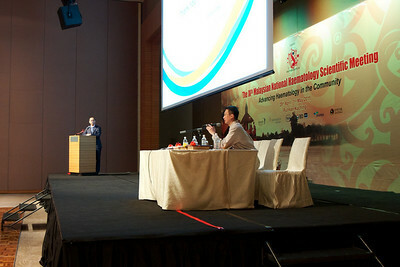 His topic was Advances of Cancer Genetics and Genomics. 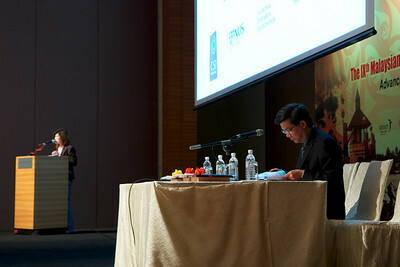 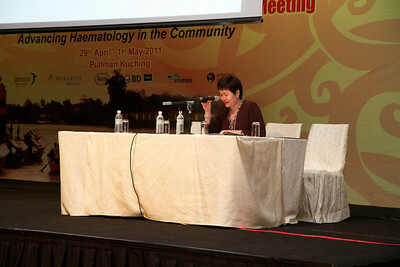 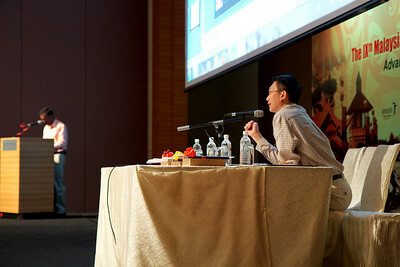 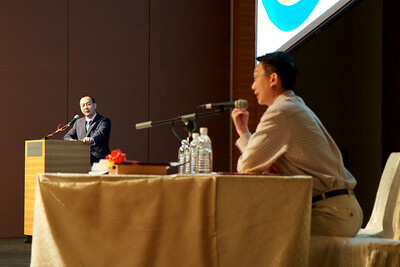 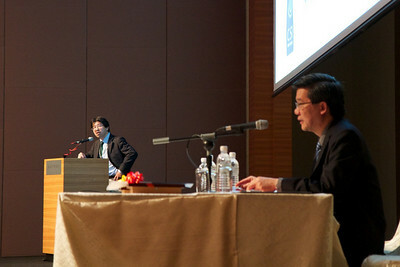 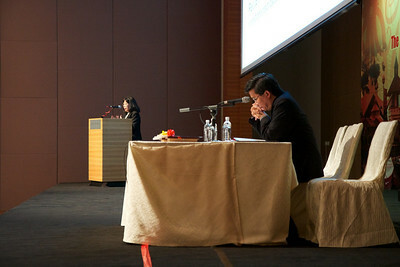 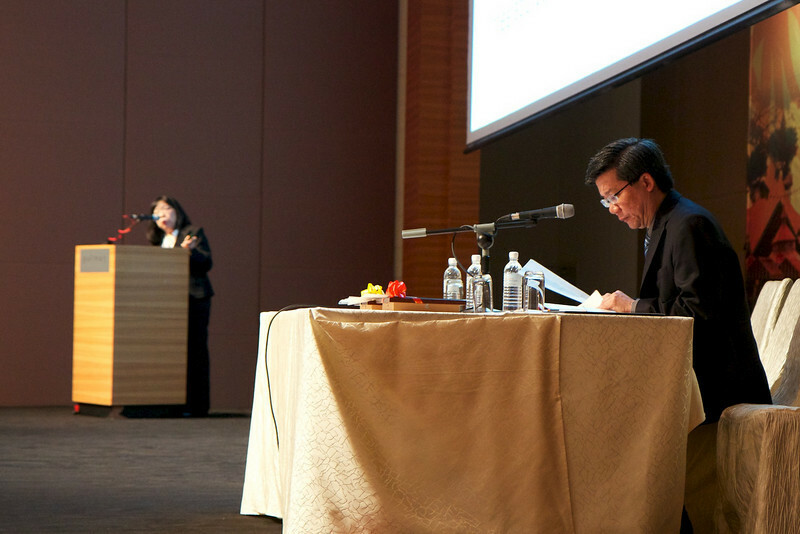 Dr Lau Lee Gong was the moderator. 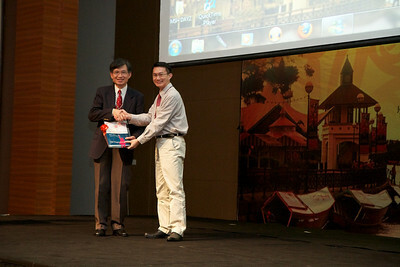 Planery 3 was delivered by Assoc Prof Chng Wee Joo. 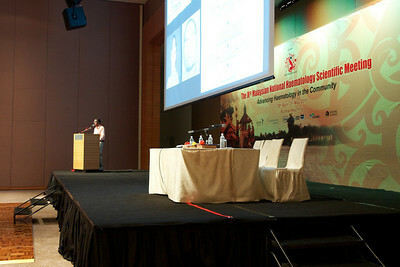 His topic was Advances of Cancer Genetics and Genomics.